The Shiba Inu is one of the most instantly recognisable dog breeds, with their small upright ears and the curly tail, many people say they look like foxes. But what do you really know about him? If you’re thinking about adopting a Shiba Inu into your family, you came to the right place. We collected five fun facts about the breed for you! The breed is originally from Japan and was brought around 60 years ago to the USA. Since then the Shiba Inu is an international star and is the favourite breed in its origin country. According to the Kennels Klub. In Japanese, the word “Shiba” means “small” and “Inu” stands for “dog”. Makes sense, doesn’t it? Their characteristic reddish fur is connected with a temperament in Japan. Usually, people advise you not to get a Shiba Inu as a first dog, as they tend to be rather cheeky and stubborn. So think twice if you’ve never been a dog parent before. The standard sized Shiba Inu weighs around 20 pounds. This can vary depending on whether they are male or female. Overall, they belong to the smaller dog breeds. 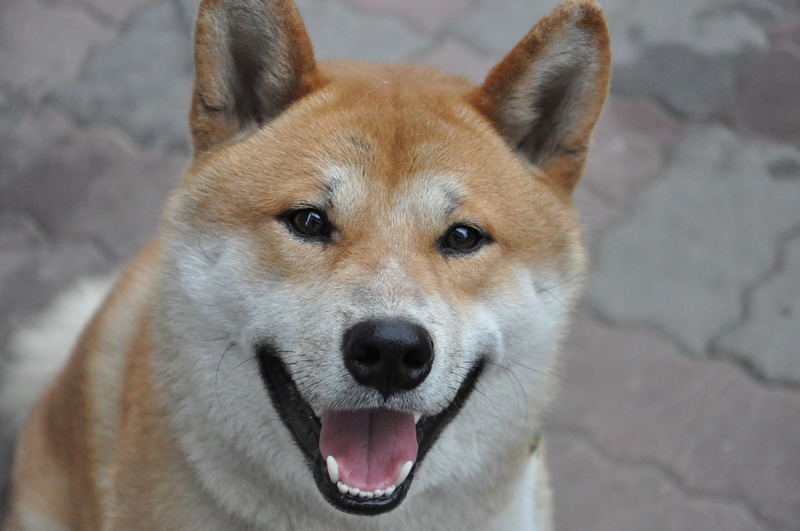 People love Shiba Inus, because of their mix of a charming but also silly character. They can be a clown, but also know how to win you over. If you want an easy family dog, a Shiba Inu is probably not for you. But if you are looking for a wild and fun furry friend to have adventures with, a Shiba Inu might be just right for you. So, what do you think? We love that each breed has its own character and personality. They are just like us! Only cuter and furrier.